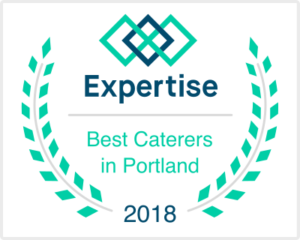 Since 1999, Chef du Jour Catering has served fresh, beautiful food to clients in the Portland Metro area. 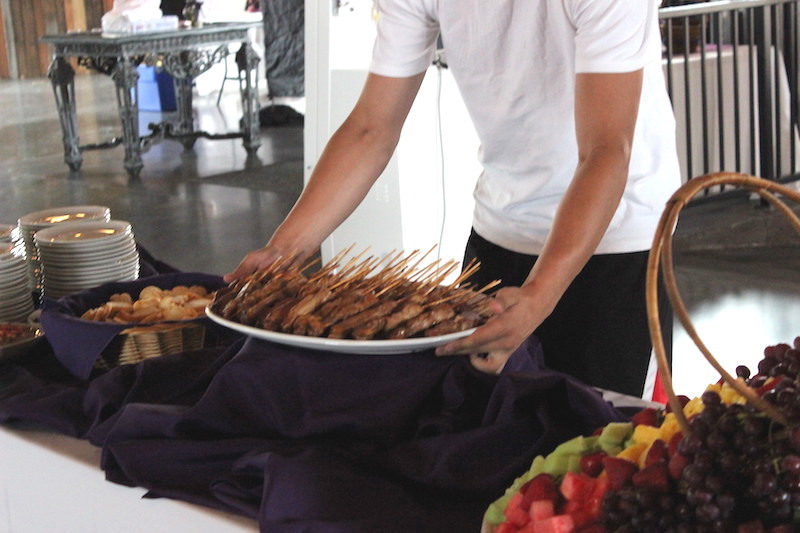 If you can think of a social event, we have catered for it. Every social event is unique, and we tailor our menus to your special occasion and the people you’re serving. Count on Chef du Jour for the freshest and highest quality produce, wild and exotic game, meats, seafood, and dairy products. Our pride is in our pure organic ingredients. In addition to our food, we always offer exceptional, personalized service, and our entire package is available at affordable prices. Chef du Jour is its team: its chefs, bartenders, and servers. 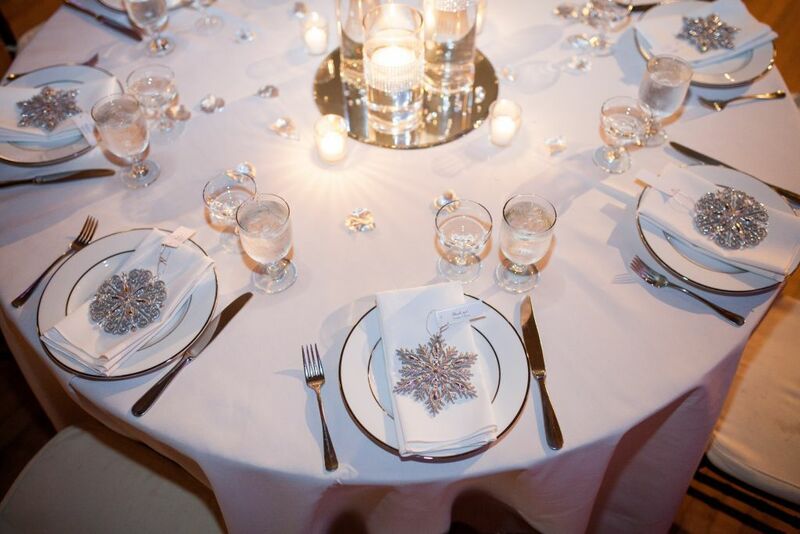 Each of us is committed to top-notch customer service, impeccable taste, and ensuring your event is a great success. Of her accomplishments, Geoff Marlatt writes: While at Gustav’s Pub and Grill Colette was an outstanding performer and displayed an amazing attention to detail, creating a memorable experience for each of her guests. 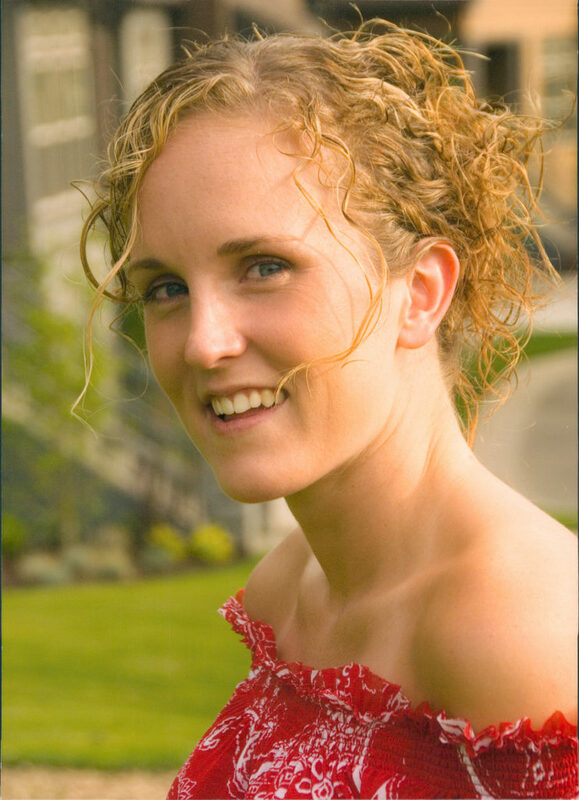 Colette has excellent knowledge when it comes to food and beverage and continually demonstrated great rapport with her guests and co-workers. During the peak business hours Colette is someone I could always count on. As part of our training team which evaluated trainees and approved for shift duties, Colette was a stand-out employee that I would highly recommend for your catering needs. Look over our sample menus and begin dreaming of what's possible.